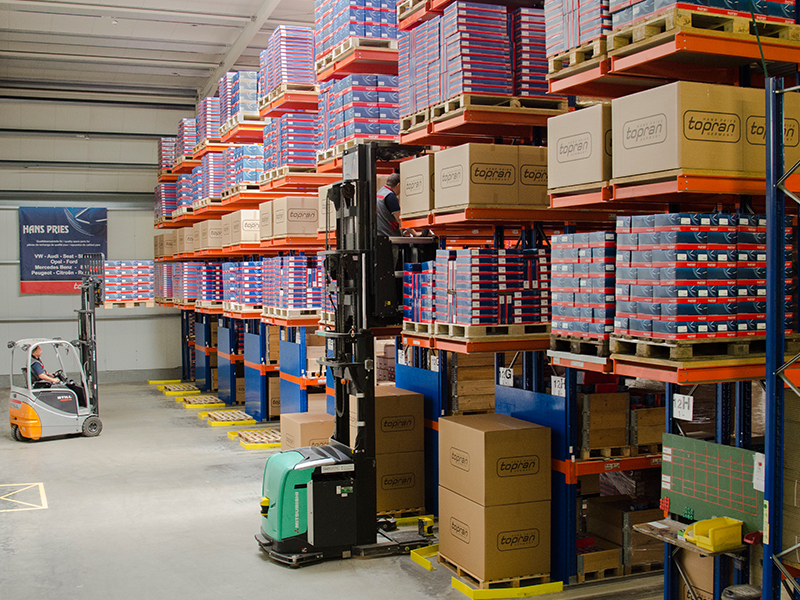 Our warehouse, which measures approx. 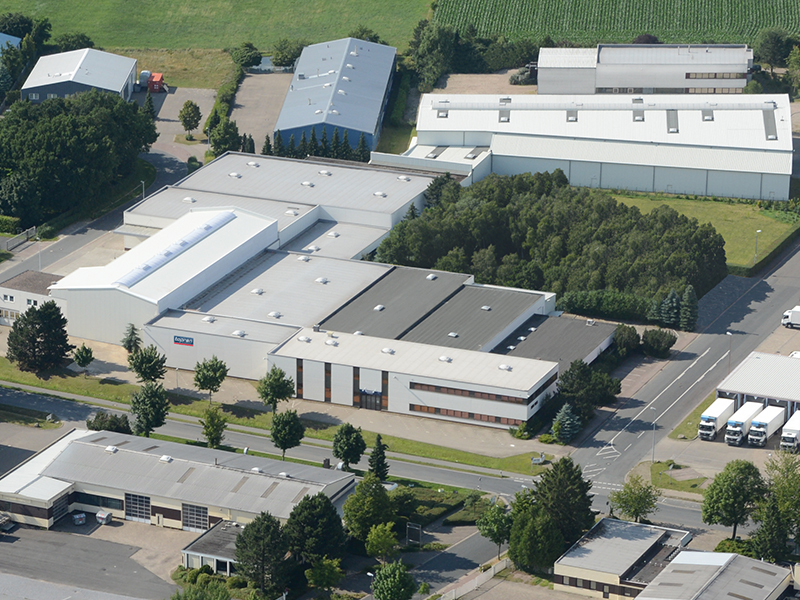 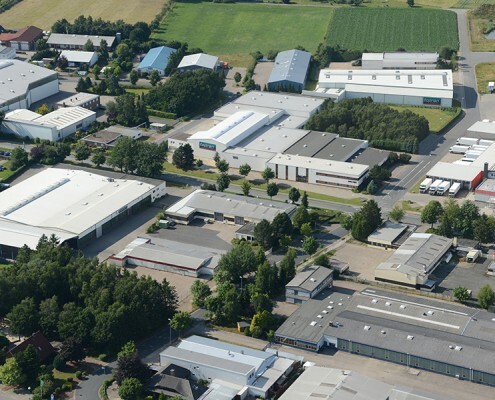 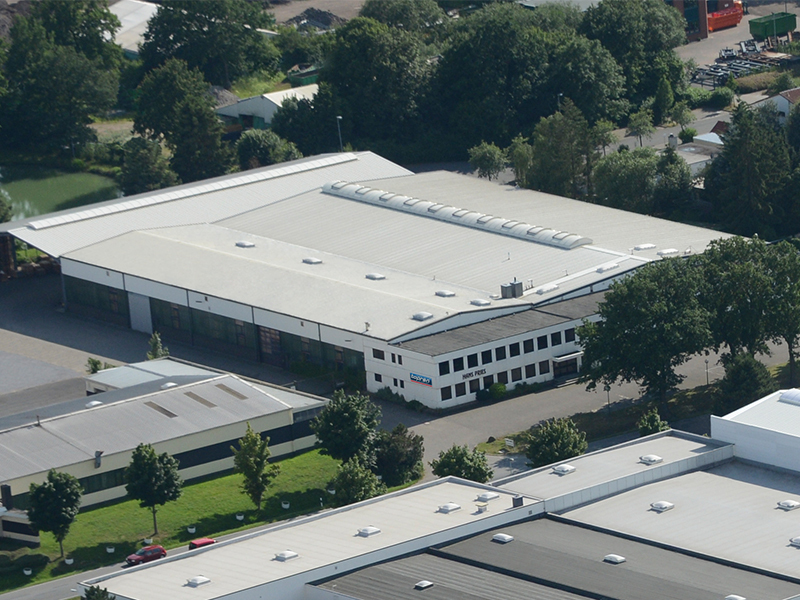 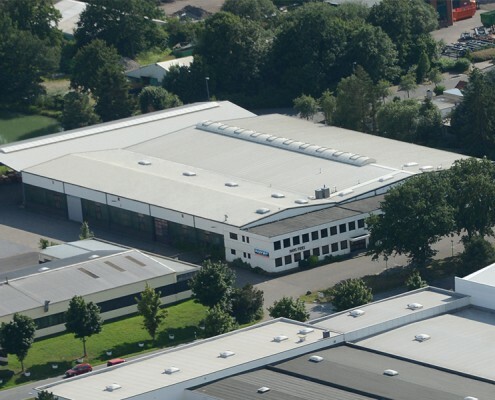 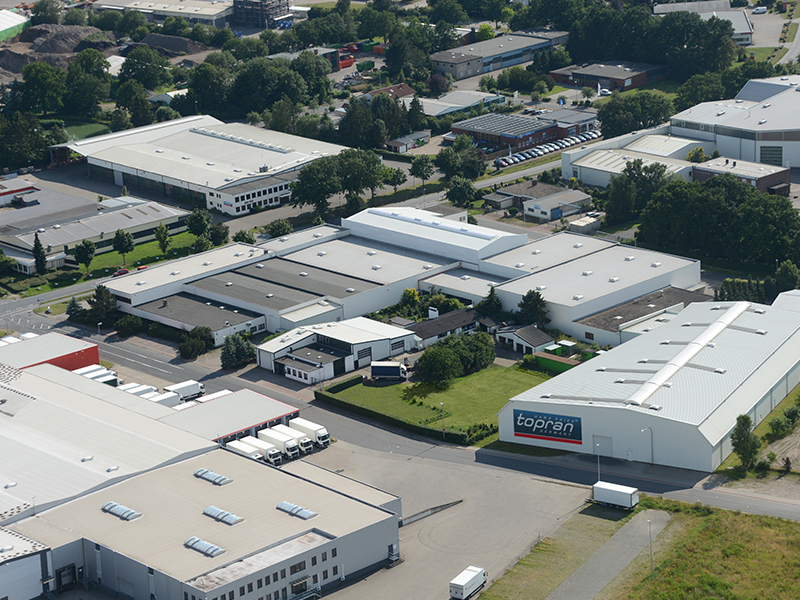 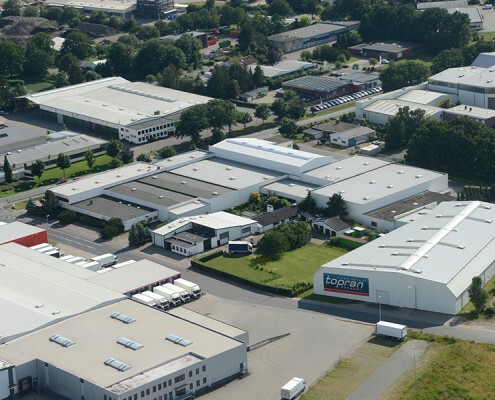 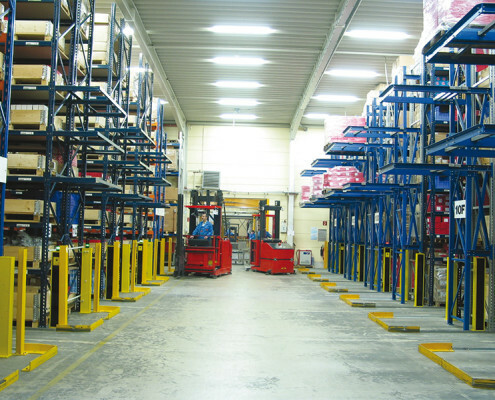 25.000m² , was built in compliance with the most modern criteria and has a sophisticated logistics system at its disposal. 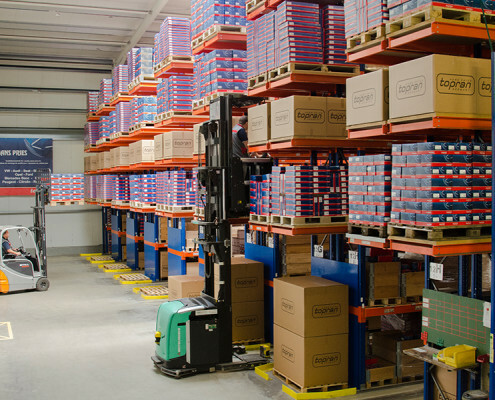 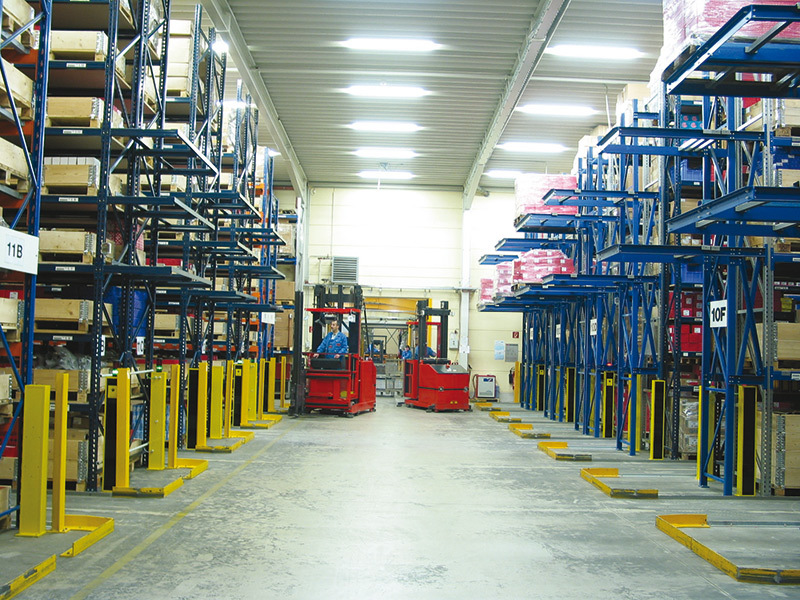 The computer-supported warehouse management system facilitates optimum exploitation of the available space and prompt delivery to our customers around the world.